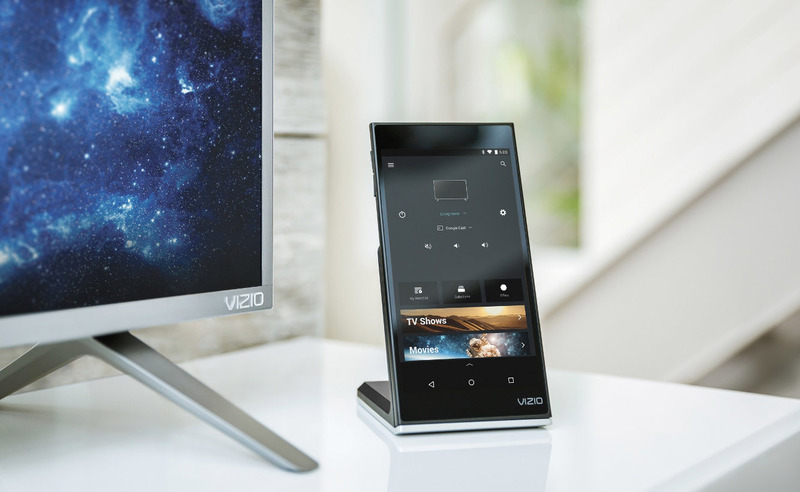 Vizio has officially announced the launch of the VIZIO SmartCast ecosystem that includes displays, sound bars, and standalone speakers, as well as the availability of the P-Series line of 4k Ultra HD TVs with HDR support. The new TV series also fully Google Cast, a software environment that lets users control their TVs and sound systems from both Android and iOS smartphones and tablets. Although Sharp and Sony both have TVs that support Google Cast, Vizio says they’re the first to offer a 4k Ultra HD display that fully integrates the Google Cast protocol. Along with support for HDR (High Dynamic Range) content with Dolby Vision, the P-Series displays also feature Ultra Color Spectrum technology for a wider color gamut. And, the P-Series include Full-Array LED backlighting with up to 128 Active LED Zones.